^ 1.0 1.1 1.2 Grisenthwaite, Richard. ARMv8-A Technology Preview (PDF). 2011 [31 October 2011]. ^ Procedure Call Standard for the ARM Architecture (PDF). ARM Holdings. 30 November 2013 [27 May 2013]. 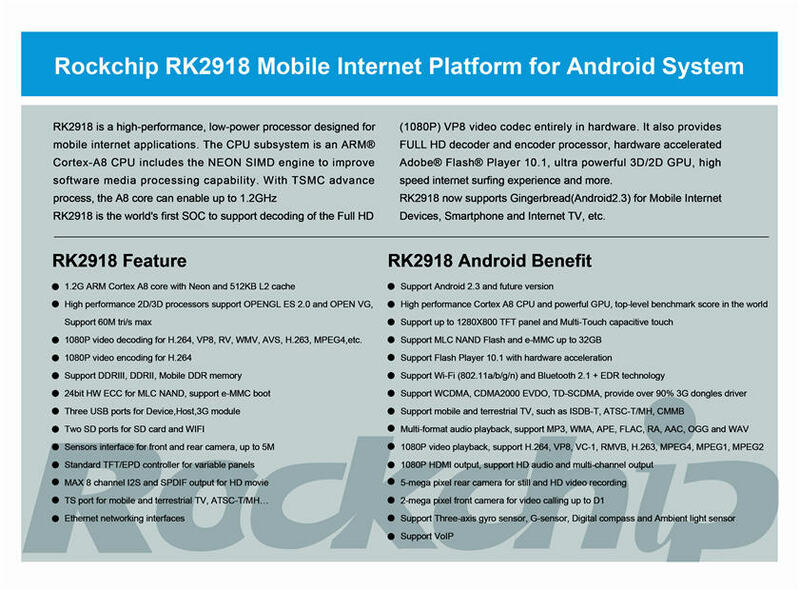 ^ ARM Discloses Technical Details Of The Next Version Of The ARM Architecture (新闻稿). ARM Holdings. 27 October 2011 [20 September 2013]. ^ Fitzpatrick, J. An interview with Steve Furber. Communications of the ACM. 2011, 54 (5): 34. doi:10.1145/1941487.1941501. ^ "ARMed for the living room". ^ Jason Fitzpatrick. An interview with Steve Furber. Communications of the ACM. 2011-05-01, 54 (5): 34–39 [2018-04-02]. ISSN 0001-0782. doi:10.1145/1941487.1941501. ^ 存档副本 (PDF). [2006-09-20]. （原始内容 (PDF)存档于2006-10-04）. ^ "ARM Corporate Backgrounder" 互联网档案馆的存檔，存档日期2006-10-04., ARM Technology. ^ ARM Launches Cortex-A50 Series, the World’s Most Energy-Efficient 64-bit Processors (新闻稿). ARM Holdings. [2012-10-31]. ^ Line Card (PDF). 2003 [1 October 2012]. ^ Rockbox Samsung SA58xxx series. [2008-02-22]. ^ Rockbox Meizu M6 Port – Hardware Information. [2008-02-22]. ^ STR9 – STR912 – STR912FW44 microcontroller – documents and files download page. Mcu.st.com. [2009-04-18]. ^ Neo1973: GTA01Bv4 versus GTA02 comparison. [2007-11-15]. ^ ARM Cortex™-M0 NuMicro™ Family. Nuvoton. 2013-04-25 [2013-04-25]. ^ Datasheets - Magic Lantern Firmware Wiki. Magiclantern.wikia.com. 2010-12-28 [2011-01-06]. ^ Qualcomm chips kernel ARM—from phones to laptops. xi0.info. [2010-05-08]. ^ Qualcomm MSM7227 RISC Chipset. PDADB. [2010-05-08]. ^ GoForce 6100. Nvidia. [2009-04-18]. ^ Samsung S3C6410 and S3C6430 Series ARM Proccessors. Samsung. [2009-10-08]. （原始内容存档于2009年9月1日）. ^ Press release, Toshiba, 2008 . ^ ARM Extends Cortex Family with First Processor Optimized for FPGA, ARM . ^ Xilinx WP369 Extensible Processing Platform Ideal Solution for a Wide Range of Embedded Systems, White Paper (PDF). [2011-01-06]. （原始内容 (PDF)存档于2011年9月2日）. ^ NXP Semiconductors and ARM Showcase NXP 847x/8x/9x, the World’s First Fully Integrated 45 nm Set-Top Box（STB）SoC Platform at CES 2010. Embeddedsystemnews.com. 2010-01-06 [2011-01-06]. （原始内容存档于2010-12-19）. ^ Freescale announces i.MX 6 processor series, wants quad cores in your smartphone. Engadget. 2010-12-29 [2011-01-06]. ^ Walko, John. NXP first to demo ARM Cortex-M0 silicon. EE Times. 2009-03-23 [2009-06-29]. ^ ARM Powered VCAs. Triad Semiconductor. [2011-01-06]. （原始内容存档于2011-07-16）. ^ Richard Wilson. Cortex-M0 used in low power touch controller. Electronics Weekly. 2009-06-10 [2011-01-06]. ^ Chungbuk Technopark Chooses ARM Cortex-M0 Processor. Design Reuse. [2011-01-06]. ^ Austriamicrosystems Chooses ARM Cortex-M0 Processor for Mixed Signal Applications. EDA Café. [2011-01-06]. ^ Rohm Licenses ARM Cortex-M0 Processor. ARM. 2010-05-13 [2011-01-06]. ^ Why Cortex-A15 makes for Smarter, Lightning-Quick Mobile Devices in the Future—ARM Community. Blogs. ARM. [2011-01-06]. ^ Love to Get Your Hands on a Raspberry Pi 2? Hat Tip to Broadcom. Broadcom. 2015-02-02 [2015-07-22]. ^ Compact3128 Card size board. Boardcon Embedded Design. [2018-04-09]. ^ Upton, Eben. Raspberry Pi 3 on sale now at $35 - Raspberry Pi. Raspberry Pi. 29 February 2016 [2016-02-29] （英国英语）. ^ EM3288 SBC. Boardcon Embedded Design. [2018-04-09]. ^ Frumusanu, Andrei. Qualcomm Announces Snapdragon 845 Mobile Platform. Anandtech. 6 December 2017 [7 December 2017]. （英文）ARM Microcontroller Development Resources - header files, schematics, CAD files, etc.